Today, Raleigh-based rock outfit ALESANA has released a video for its single “The Coward”. The track is taken from the band’s new EP, “The Lost Chapters”, which is available now. ALESANA vocalist Shawn Milke stated: “‘The Lost Chapters’ fills in some blanks for fans who enjoy the small details of our concepts. There are some tunes here that introduce new possibilities as to where our stories could have gone, while others expand on some already existing points. Musically and sonically, each song feels like the era in which they were born and really makes ‘The Lost Chapters’ feel like you are traveling back in time. 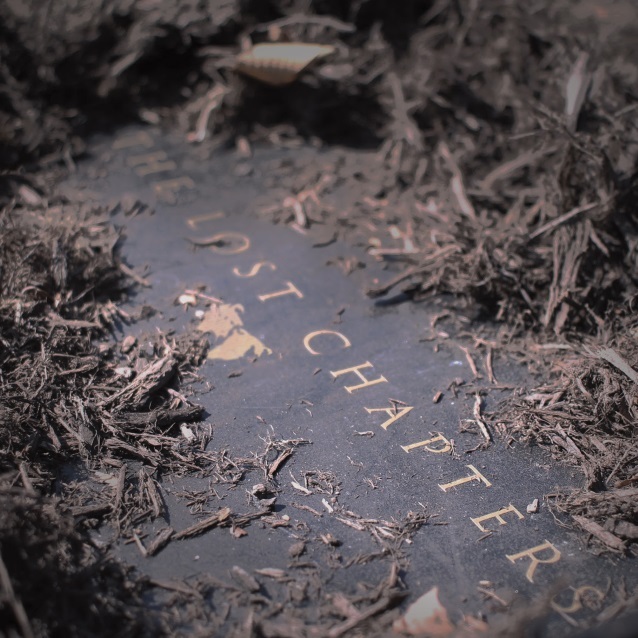 “The Lost Chapters” was originally included in ALESANA‘s project “Origins” which came out last year. Alongside the EP, “Origins” contains a USB key full of never before seen footage, photos, and audio tracks from throughout ALESANA‘s 13 years as a band, five posters, a shirt with the first-ever ALESANA design, a handbook to walk you through the material covered in “Origins”, a personalized message from the band, guitar picks with six of the band’s favorite designs, and a ticket good voucher for two for one ALESANA performance. “The Coward” and “The Lost Chapters” EP are available to stream on all digital platforms and for purchase on iTunes.